How Much Does Enterprise Hold on Your Card? Like other major car rental companies, Enterprise will put a hold on your credit card or debit card when you rent a car. The hold will be equal to the cost of the rental plus a security deposit to guard against scenarios like late returns or additional fuel charges. When you book a car, the two questions to ask are: How much will Enterprise hold on my card? And when will I get my deposit back? The answers depend largely on the type of car your rent, where you pick up the car, and how you pay for your rental. When placing a reservation, customers can find this information in the fine print of the "renter requirements" tab during the check-out process. How Much Does Enterprise Hold as a Security Deposit? The total amount of the security deposit will depend on several factors, including the type of vehicle and the pick-up location. While you may expect that the rental company would require a larger deposit if you choose a luxury vehicle, you should also be aware that it can matter where you pick up the car. If you're renting a car at an airport, Enterprise will typically authorize a hold for 120 percent of the rental. That breaks down to the cost of the rental plus a 20-percent security deposit for incidentals. Indeed, when we price-checked an economy car at Minneapolis-Saint Paul International Airport, the rental cost came to $216 and the deposit outlined in the renter requirements came to about $44, or 20 percent, for incidentals. In this case, Enterprise would hold $260 on the renter's card. Renting in a city can mean a higher security deposit and thus a bigger hold. When we price out renting an economy car in downtown Boston, the rental cost came to about $300 and the deposit was $250, for a total hold of $550. When Does Enterprise Return Your Deposit? Once you return the vehicle, Enterprise will refund your security deposit in full, provided that there were no additional charges for fuel replacement, late return or other incidentals. How fast you get your security deposit back depends on how you paid. Enterprise puts a hold on your account for the full cost of the rental plus the security deposit. When you return the vehicle, Enterprise releases the hold and only charges the amount of the rental. In effect, the security deposit portion of the hold disappears immediately. Let's say you rent a car at an airport. If the rental costs $300, the security deposit would be $60. When you pick up the car, Enterprise would put a hold of $360 on your credit card. When you return the car, the hold would be released and, provided there were no incidental charges, your credit card would be billed $300. 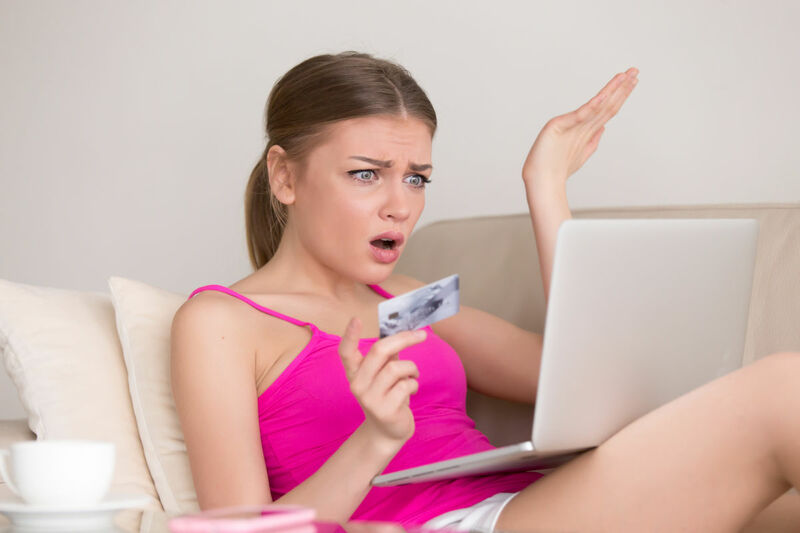 On the day of pickup, Enterprise will put a hold on your bank account tied to your debit card for the full cost of the rental plus the security deposit. Your signed agreement gives the rental car company the right to withdraw the amount of the security deposit from your bank account to cover late fees or damage repair. When you return the vehicle undamaged and on time, your debit card is charged for the rental and the hold on the security deposit is lifted. But be aware that, depending on your bank, it can take 5-10 days for those funds to become available in your bank account. It's possible, though more difficult, to rent a car with cash only. Some Enterprise locations will accept payment via cash or a money order but only after you have forked over a pile of documentation, including proof of insurance, two current utility bills, personal references, your most recent paycheck stub and a driver's license issued from the state in which you're renting. You must pay the entire cost of the rental when you pick up the car, plus a minimum deposit of between $100 and $300, depending on the location. If you pay with cash, Enterprise will issue your security deposit refund by check, which you can receive by mail or pick it up at the rental location. Regardless of how you paid for your rental car, if you don't get your security deposit back from Enterprise within the expected time frame, call 844-377-0169. Before locking in the reservation, find out in advance how much the hold will be, which is the cost of the rental car plus the security deposit. Before picking up the rental car, always be sure to check the available credit on your credit card. You can do this by calling the phone number on the back of your card. If you are close to your limit, you may want to make a quick payment so that you have enough available credit to cover the cost of the rental car plus the security deposit. Give yourself a cushion to be safe. If you are very close to your available credit limit and unable to make a payment before your trip, consider using a different credit card. After you return the car, always look over your receipt to see if Enterprise added any additional charges that might be taken out of the security deposit. Keep an eye on your credit or debit card account to make sure you get your deposit back in full and in a timely manner.